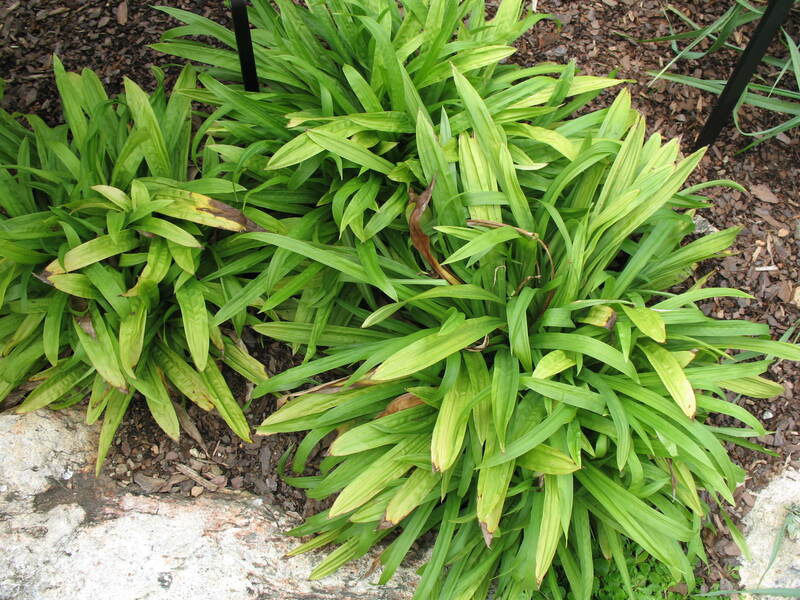 Comments: This evenly expanding sedge makes a great texture plant for moist places. Foliage can become untidy with tip dieback and may have to be cut back periodically. Produces tufts of foliage.